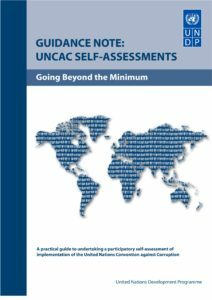 This Guidance Note provides a methodology for national stakeholders on how to conduct a comprehensive and participatory Self-Assessment of UNCAC implementation. 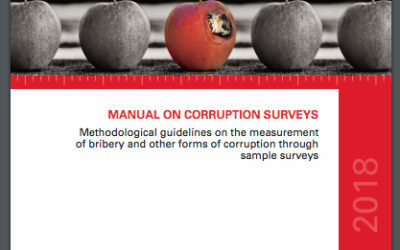 Based on previous country experiences, every UNCAC Self-Assessment process is expected to provide an opportunity for national dialogue on anti-corruption policies and programmes and further stimulate reforms to curb corruption in the interest of sustainable human development. 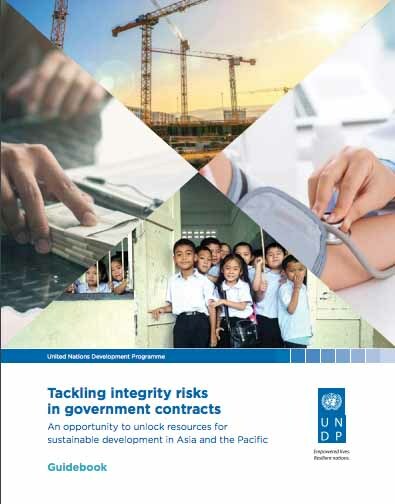 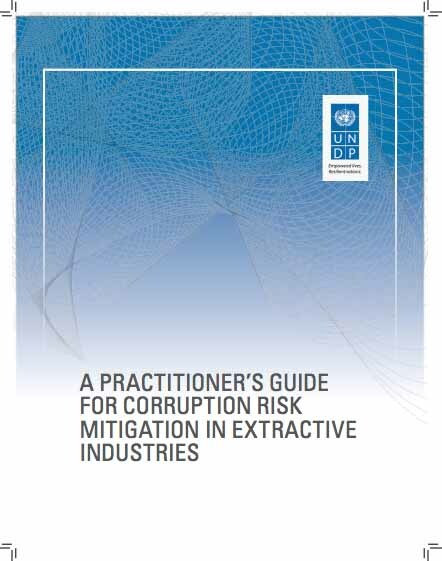 This practical guide was published by the UNDP Asia-Pacific Regional Centre in partnership with UNODC, GTZ, Basel Institute on Governance (Switzerland) and Institute of Governance Studies, BRAC University (Bangladesh).